Tripewire Interactive's Rising Storm 2: Vietnam is free-to-play on Steam this weekend and you can buy the game at a discounted price. If you’ve been looking for a new first-person-shooter to try out Rising Storm 2: Vietnam should definitely be on your radar. The game is currently free-to-play on Steam and it’ll be that way throughout the rest of the weekend. Rising Storm was originally a mod for Red Orchestra 2 by Antimatter Games that moved the battle over from the Russian front to the Pacific theater of World War II. Tripwire Interactive is the original developer behind Red Orchestra, as well as the Killing Floor series. The games are known for how well they simulate the intensity and brutality of war. 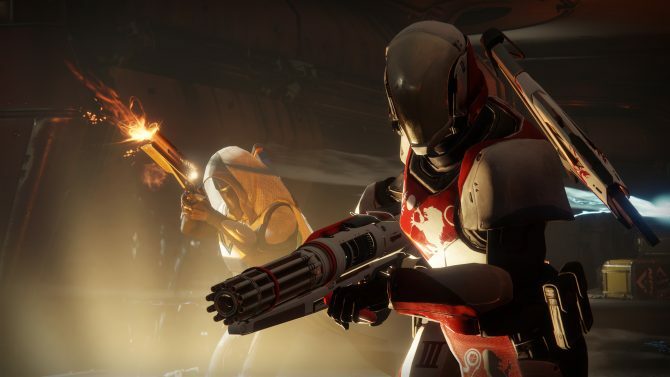 These games are not for the run-and-gun type of player, they’re meant to be played as though you’re actually in the heat of battle, one bullet can and will kill you. 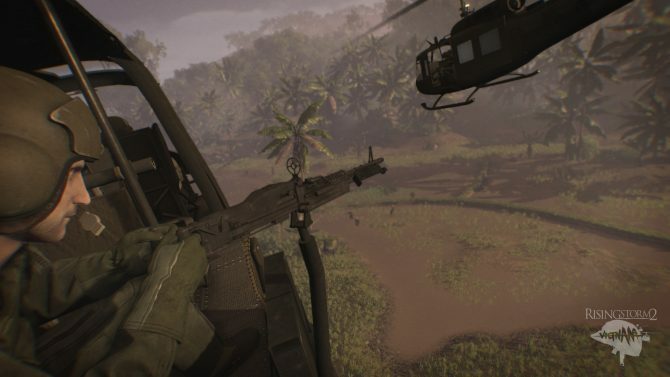 If you do end up giving Rising Storm 2: Vietnam a shot this weekend, you can purchase it for 25-percent-off. 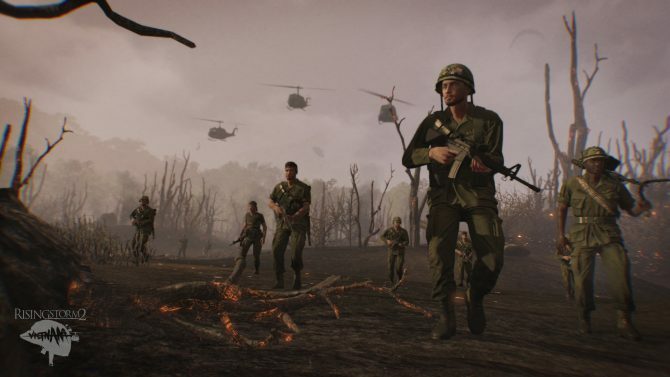 Rising Storm 2 Vietnam was revealed earlier last year with a trailer that captures the intense battles the series is known for. 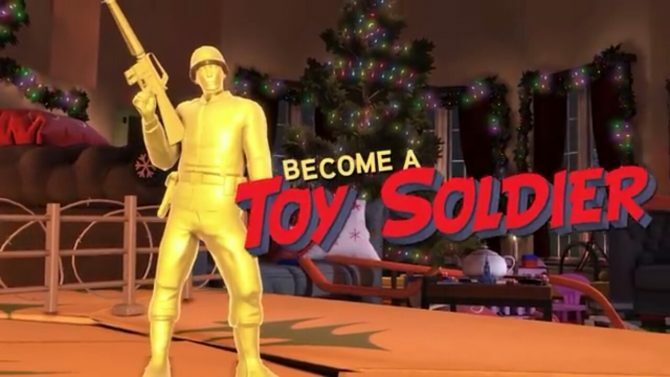 Tripwire also released another trailer showing off how you can personalize your characters in-game. You can try out Rising Storm 2: Vietnam now exclusively on PC. It usually costs $25 USD but this weekend it’s being dropped to $18.74 USD.